Matilde Robles is an inspirational lady who lives in Benalmádena, Andalucia, Spain. She has led an interesting and empowering life and shares her experiences vividly, with the full richness of the Spanish language. It is truly an honour to be in her presence and experience her life through her own words. This entry was posted in Autobiographies, Photography, Portrait Photography and tagged Fashion, History, Photography, Spain, Theatre. This entry was posted in Fashion Photography, Health and Fitness, Nature, Parks, Photography, Street Photography, Travel Photography and tagged Curaçao, Fashion, live models, Photography, Travel. This entry was posted in Fashion Photography, Photography, Portrait Photography and tagged Fashion, Models. in Curaçao. It sold men’s and women’s fashion. In early 2010 I did a fashion shoot for promotional purposes, focussing on the female side of the store’s fashion. This entry was posted in Fashion Photography, Photography and tagged Fashion. In preparation for my first fashion shoot working with an actual designer, I attended the exhibition on the renowned “artiste” Jean Paul Gaultier at London’s Barbican Centre. 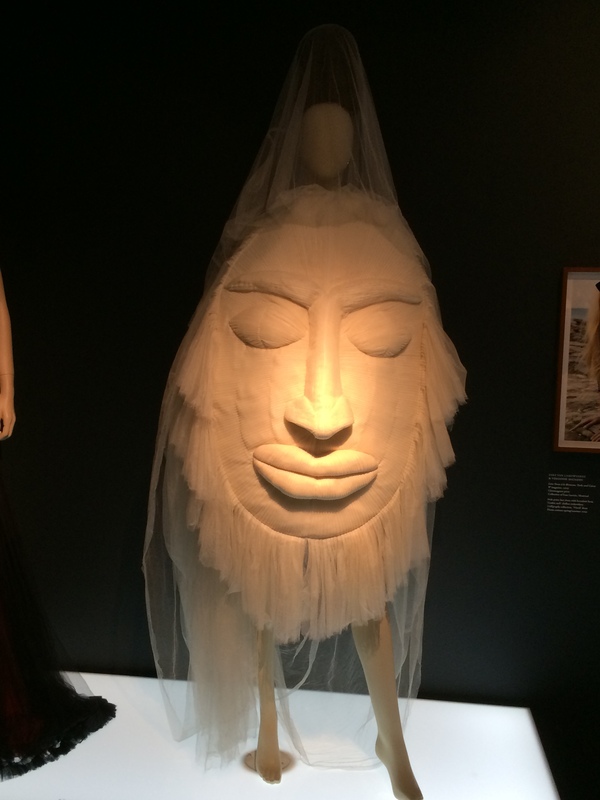 I went looking for inspiration and was very pleasantly surprised that I was actually allowed to photograph the amazing retrospective on Gaultier’s “oeuvre”. It was a very interestingly curated exhibition combining some of the pieces with photographs of them, articles, movies and using blank faced manequins on which images of talking faces were projected, something which the camera regretfully did not capture. Enjoy this small taste of the magic of Jean Paul Gaultier. This entry was posted in Fashion Photography, Iphoneography, Photography and tagged Avant-Garde, Barbican Centre, Exhibitions, Fashion, Jean Paul Gaultier.